Online ordering menu for Al Rayyan. 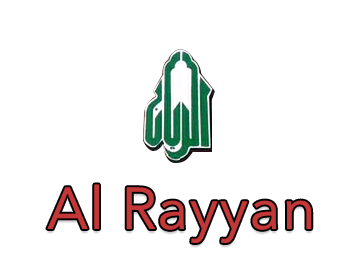 Welcome to Al Rayyan in Yonkers, New York! We serve a variety of Middle Eastern cuisine such as Fattoush Salad, Chicken Shawarma Sandwich, and Falafel. We are conveniently located across from the street from Cross County Shopping and Cross County Mulitplex Cinemas. We're also near Tibbetts Brook Park. Order online for carryout!